BatteriesHow should Phantom batteries be kept in storage? CalibrationWhen should the Phantom compass be calibrated? CalibrationWhy should the IMU be calibrated when it's cold? CameraWhich ND filter is the best? DJI GODoes DJI GO require a mobile device with a cellular connection? DJI GOWhat's the best tablet/phone for DJI GO? InsuranceHow do you activate DJI Care after 48 hours? InsuranceHow do you activate DJI Care before 48 hours? InsuranceHow do you find the remaining balance for DJI Care policy? InsuranceWhat does DJI Care insurance cover? PhantomHow can I avoid crashing my Phantom? 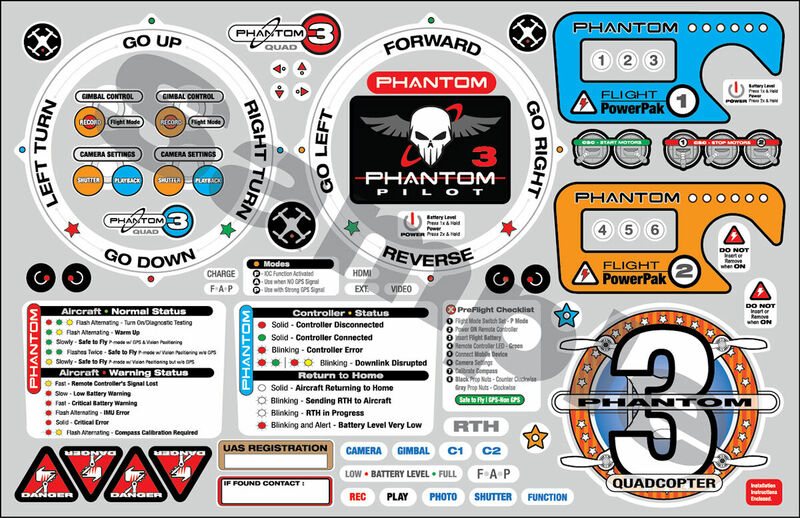 PhantomWhat are the differences between each Phantom model? PhantomWhat are the most common pilot mistakes? PhantomWhere can I find the Phantom serial number? PhantomWhy is the max altitude limited to 30 meters (98 feet)?